The new X5L G3 (gen 3) Universal Laser Light is the latest version Viridian’s original green laser sight + tactical light combo. Lantac’s new range of .223/5.56 & 300 Blackout rifles & pistols are based on our LA-SF15™ receiver sets that are precision machined from 7075-T6 forgings. Battlearms has just announced their brand new, completely original RACK Ambi Charging Handle. INFORCE has just announced their new online store. Apparently they only sold through dealers in the past. Opie posts his Ryker AFAK Review full of detailed pictures and as usual great informed commentary! Migra Gear reviews the VERTX EDC Commuter Sling Bag. Lots of detailed pictures and commentary. Read the review and check out the pictures! Our new LEO writer “Hendo” brings us a layman’s review of the new Speedbox Endurance 40 storage system. Check out the commentary and detailed images! 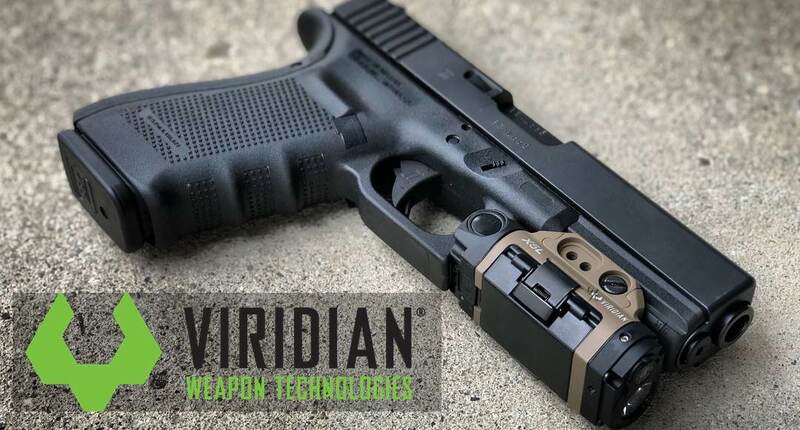 The new X5L G3 (gen 3) Universal Laser Light is the latest version Viridian's original green laser sight + tactical light combo. SP Knifeworks/Carmack Design is a company that offers handmade blades and thematic apparel. The EDC-3 Fighter Custom is Carmack's most recent creations.